Hello wine lovers and happy wine Wednesday! I do hope you are keeping well and that you had a great Valentine’s Day. Our daughter, Mackenzie, asked for pancakes with strawberries and whipped cream for dinner. We loved the idea and I knew that ‘milk’ would be the beverage pairing of the meal. I was OK with that because I had a wee surprise up my sleeve (well, down in my cellar but you know what I mean) for later that evening. Once our little lady was fast asleep, I popped open a bottle of champagne that I had purchased earlier in the month. 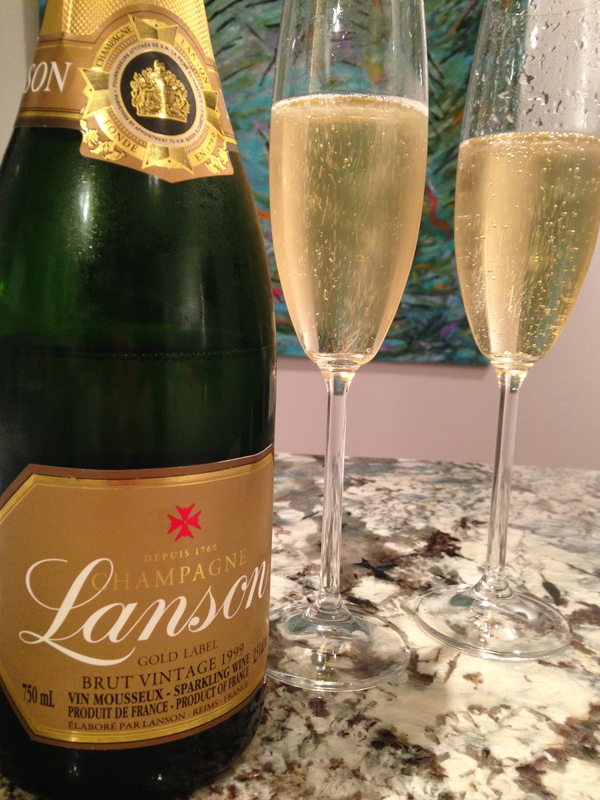 It was Lanson ‘Gold Label’ 1999 Brut and it is exquisite in every way. In the glass, this vintage champagne is an electric, sparkling medium lemon colour with delicate ribbons of pearl-like bubbles. On the nose, there are pronounced aromas of freshly baked bread and pastry along with succulent pineapple and wet flint…even thought it is a 1999 wine, it is still fresh and zippy. On the palate, this is a dry champagne with fantastic acidity and a pronounced flavour profile. It is complex, rich and worthy of your attention. It has a lingering long finish and hits all of the points I like my champagne to hit. This impressive bottle of bubbles from the last millennium boasts 49% Chardonnay and 51% Pinot Noir – a balance of perfection from only Grand Crus villages. I found this beauty at Dundarave Wine Cellar in West Vancouver for $89.99, down from $129.99. Outstanding and a glass-raising worthy ‘Hell Yes’. What is the difference between ‘non-vintage’ champagne and ‘vintage’ champagne, you ask? Well, ‘non-vintage’ champagne is truly a blend of wines from every vintage that go into make up a ‘house’ style which is consistent year in year out. A ‘vintage’ champagne is an expression of only one season of growing and is usually only made in exceptional years. 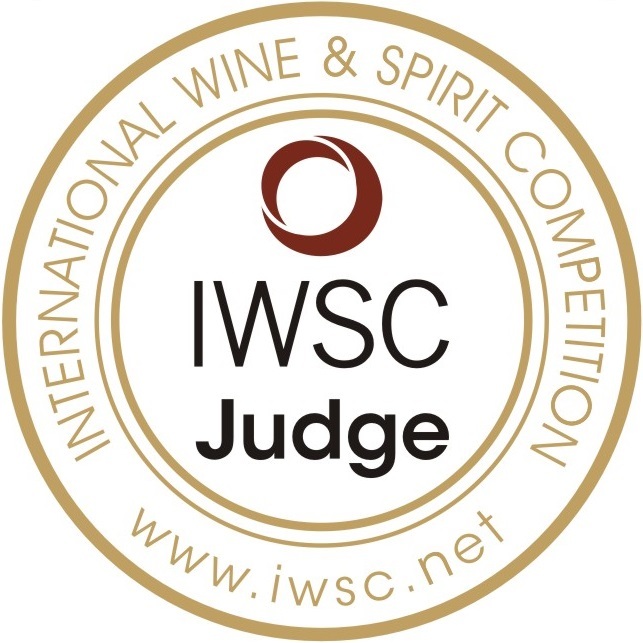 My other fun news is that I am excited to be part of the inaugural class of the French Wine Society’s ‘Master of Champagne’ course and one of 200 students taking the course in 20 countries around the world. We had our first webinar session on Tuesday that was accompanied by a ‘recommended tasting’ list for the course. I can only hope I can get my hands on the majority of these examples! That is it for me for this week. Tomorrow, I am off for a few days in Whitehorse, Yukon Territories. I will report back next week if I was able to happen upon any new and exciting wines. Looking forward to my honey and spending time together.